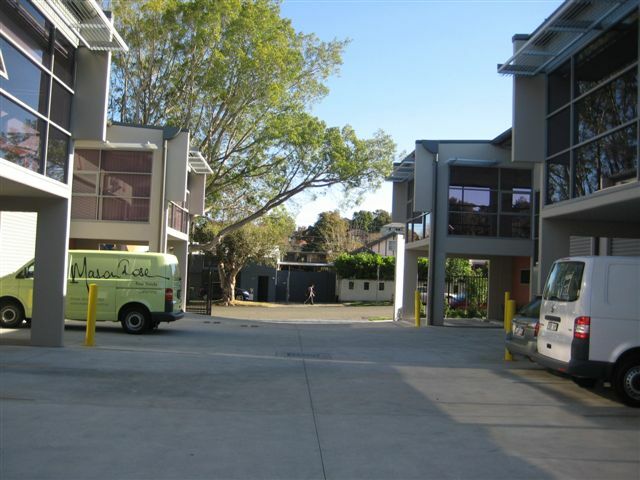 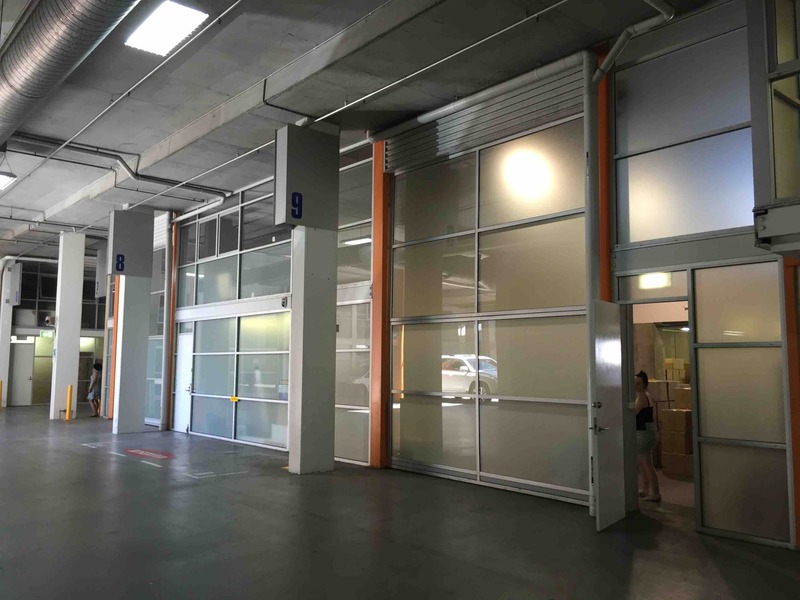 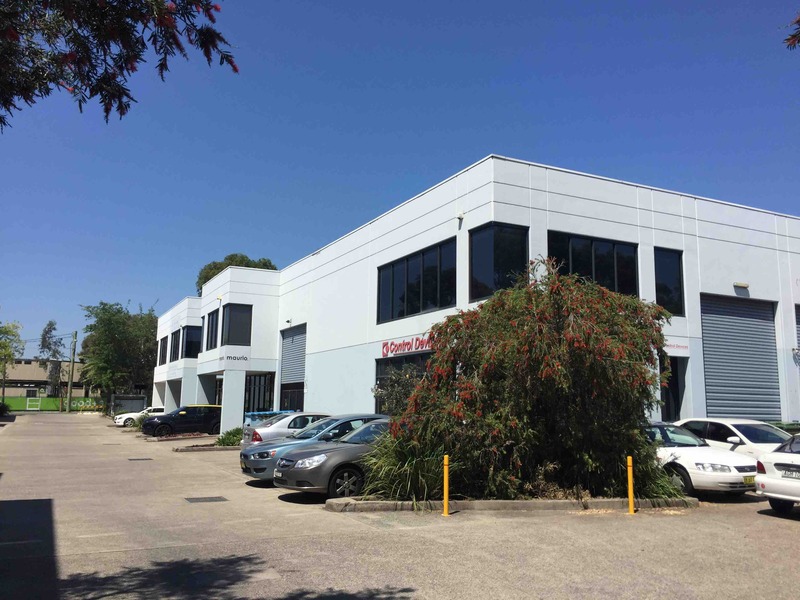 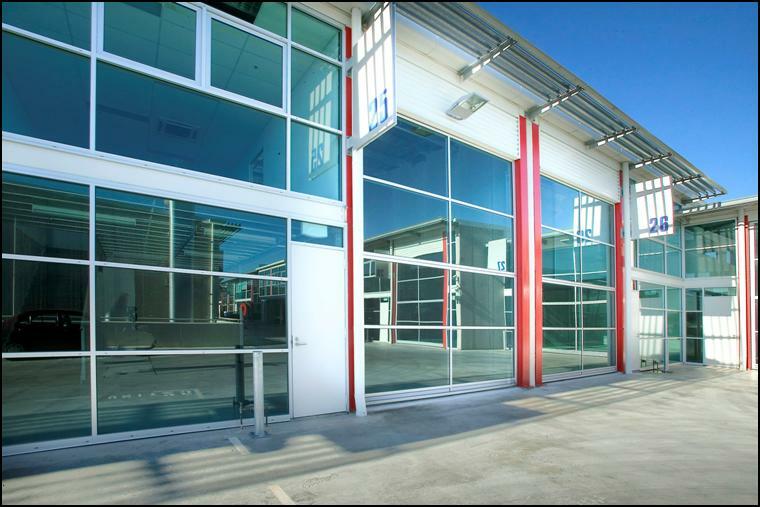 110 Bourke Road is a modern 3 level complex of office/warehouse units located on the eastern side of Bourke Road between Doody Street to the south and Huntley Street to the north. 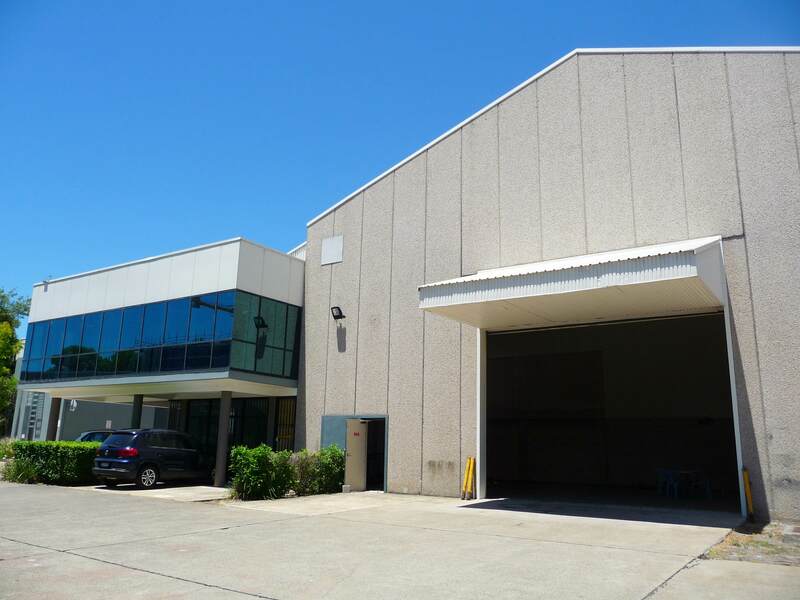 362sqm-562 sqm Office/Warehouse Unit - Will Be Sold! 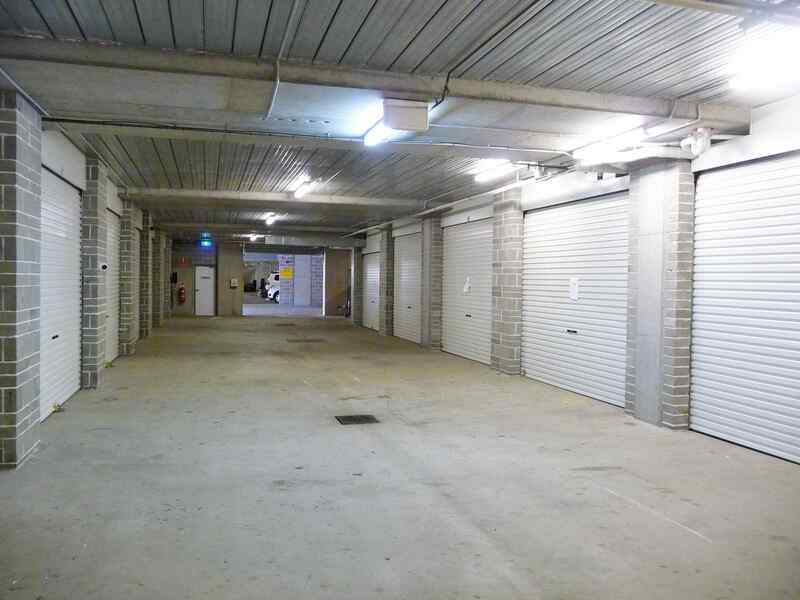 Quality office wareheouse facility with excellent truck and container access. 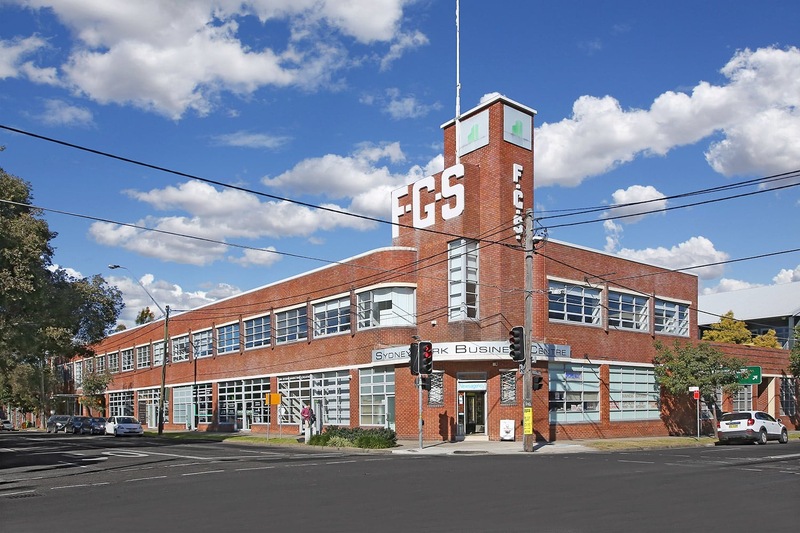 Rare Freestanding Brick Building -Occupy, Invest or Develop! 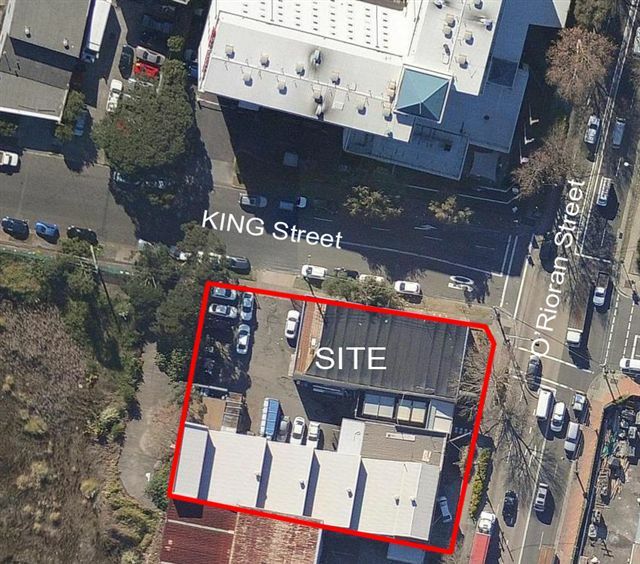 Occupy, Invest or Redevelop- Huge Opportunity- Alexandria- Walk to Train. 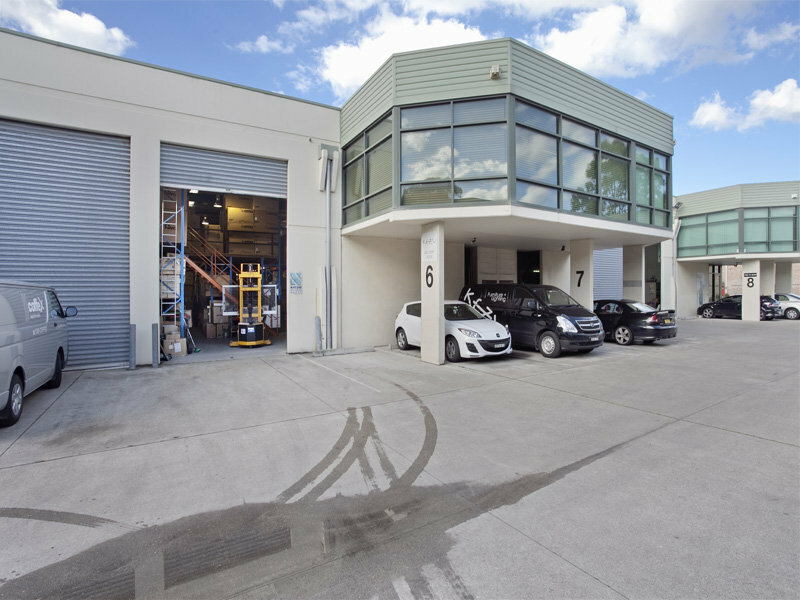 Rare opportunity to purchase an office , showroom and warehouse within easy walking distance of Green Square Train Station. 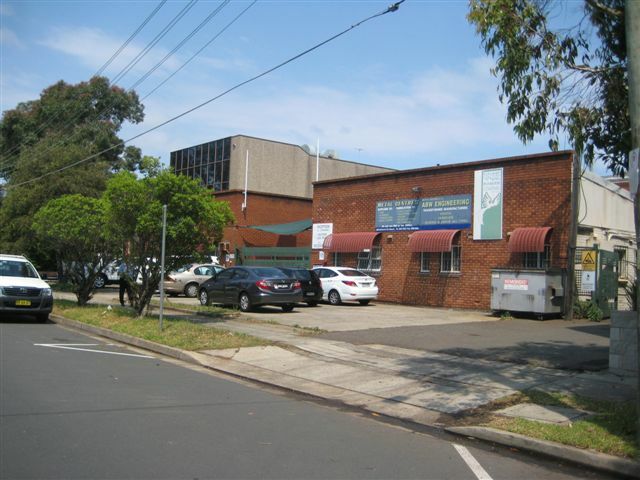 Rare opportunity to buy or lease choice of ground floor spaces - high profile position close - easy walk to train Station.